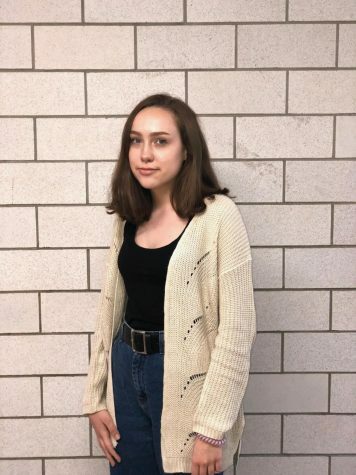 Elsa Ouimette is a freshman at Ludlow High School. This is her first year in journalism and is excited to see what the upcoming year brings for her. Elsa is a dancer at Project Dance and her her favorite dance styles are jazz and hip-hop. In the future she plans to do something in the field of forensics but, is not quite sure yet. Some of Elsa’s hobbies include listening to music and some of her favorite artist include Brockhampton, Marina and the Diamonds and, Billie Eilish. She also enjoys being creative with makeup and hopes to also do something with it in the future as well. Some of her favorite shows include Glee, Rupaul’s Drag Race and American Vandal.